Ven. 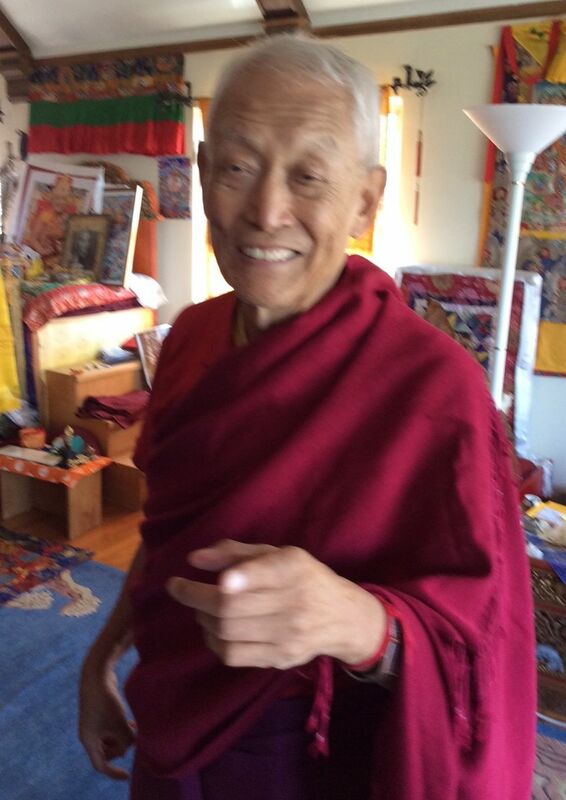 Lama Kunga Rinpoche will kindly bestow the EMPOWERMENT of BLACK DZAMBHALA at Ewam Choden on Sunday, June 26th, 2016. The starting time is 1:00 p.m. Please arrive earlier to register. The requested donation is $30. Dana (offering) to the Lama and assisting monastic is separate. There is no prerequisite and everyone is welcome. A practice sadhana will be provided. 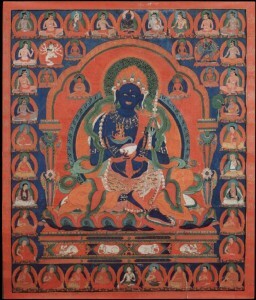 The practice of Black Dzambhala brings material wealth to help alleviate poverty as well as to give one the opportunity to practice generosity. 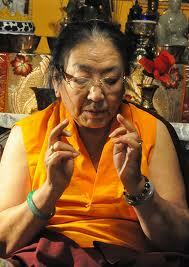 Dzambhala also enhances spiritual wealth and personal growth towards ultimate enlightenment. 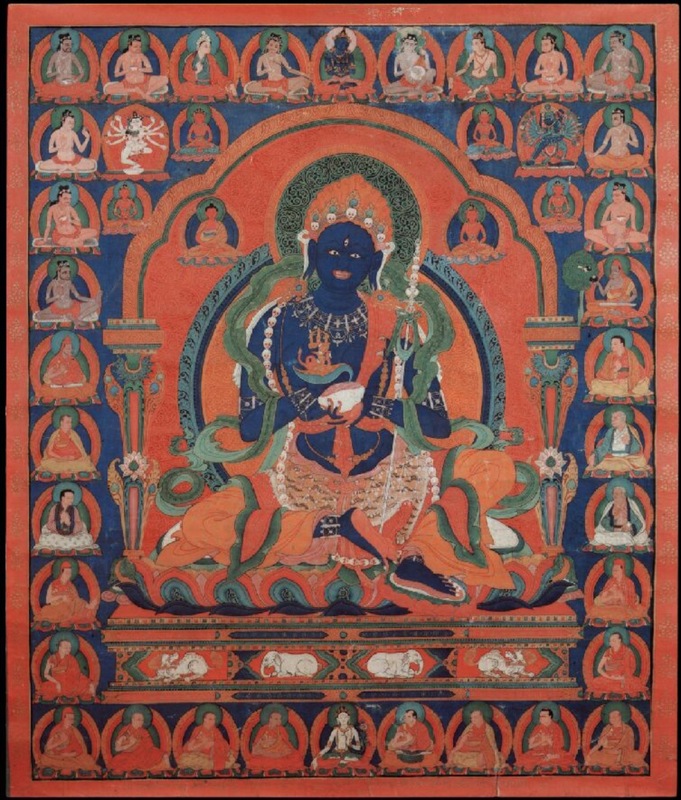 Black Dzambhala, one of the five Dzambhalas, is a manifestation of the compassion of Buddha and the Bodhisattvas. 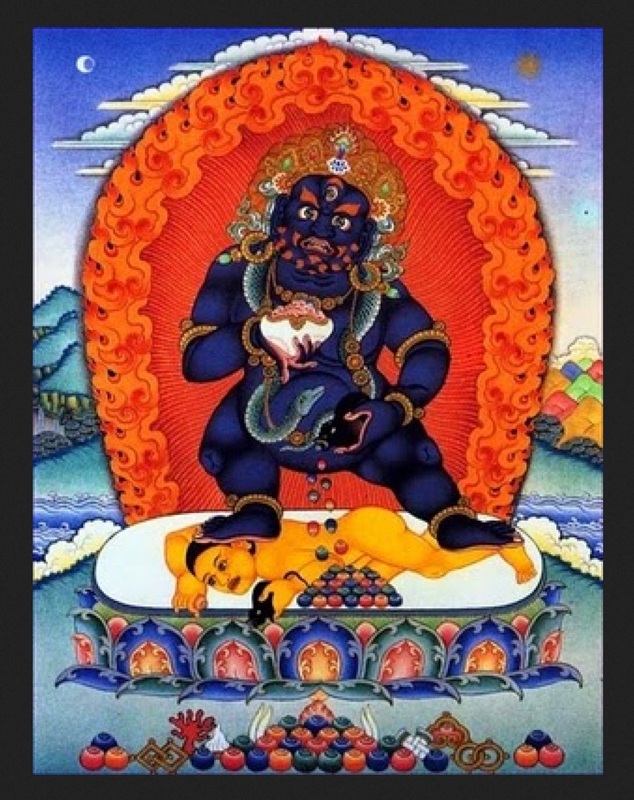 He subdues ego and greed to purify the practitioner and bestow good fortune on the path to enlightenment.